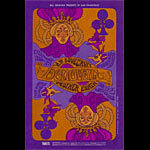 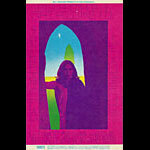 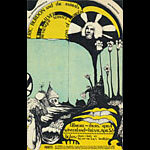 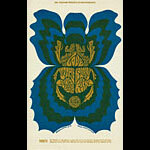 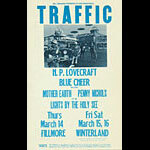 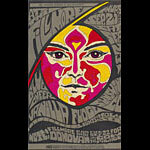 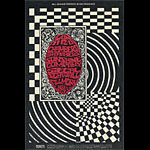 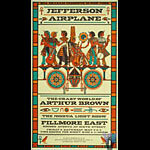 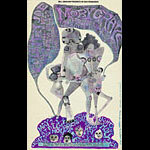 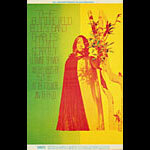 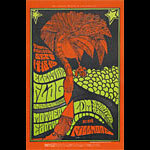 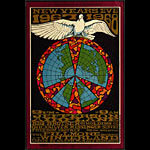 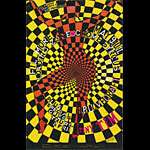 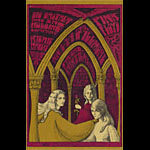 The Fillmore poster series officially began in 1966 with Bill Graham poster #1 advertising The Jefferson Airplane's February 4-6 shows at the world famous Fillmore Auditorium. 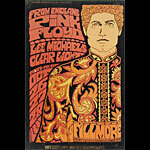 In July of 1968 Graham moved out of the original Fillmore and took over the Carousel Ballroom, renaming it the Fillmore West. 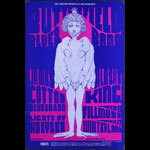 The series ended in 1972 with BG #289 the poster for The Rolling Stones June 6 & 8 shows at Winterland a former ice skating rink and 5,000 seat venue that Graham used for his largest shows. 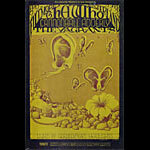 Over the course of the six year run Graham presented most of the defining acts of the Sixties. 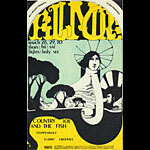 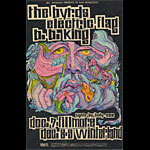 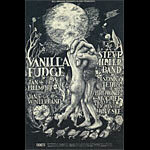 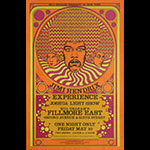 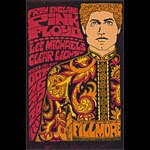 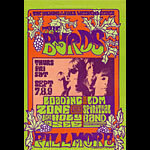 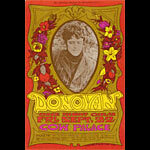 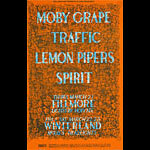 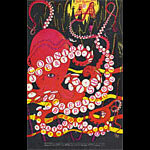 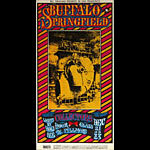 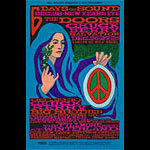 Please Note: Some Fillmore posters were printed several times during the Fillmore Era. 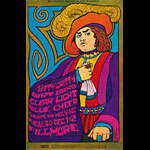 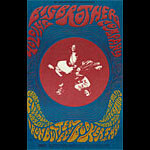 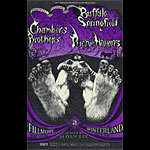 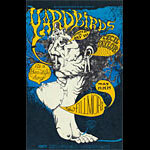 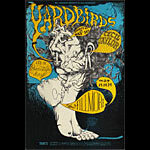 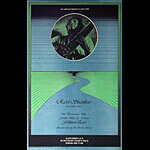 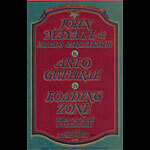 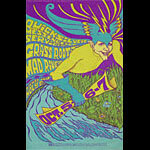 First printing posters are indicated by a "-1" after the number, second printings by a "-2", etc ... All of these are original Bill Graham posters produced during that time period.